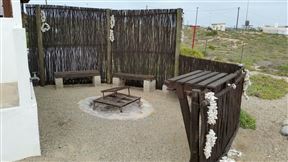 K9 Cottage, Hondeklipbaai Best Price Promise! Die Baai se Bek, Hondeklipbaai Best Price Promise! 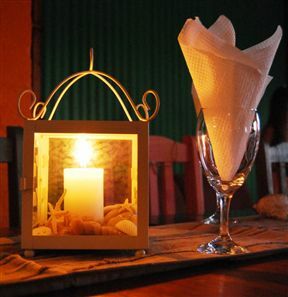 Die Baai se Bek is a beautiful self-catering house situated in Hondeklipbaai, where peace and tranquility are a way of life and folks live at ease with their surroundings. 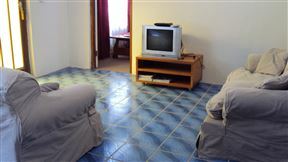 The house consists of three bedrooms, a shared bathroom, a fully equipped kitchen and an open-plan living area with full DStv and a built-in braai. 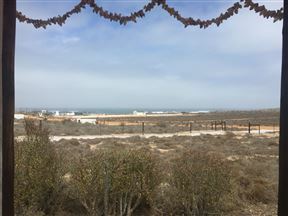 The patio offers beautiful views of the ocean. Honne-Pondokkies , Hondeklipbaai Best Price Promise! 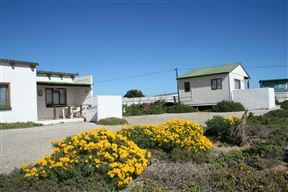 Bydiebaai, Hondeklipbaai Best Price Promise! 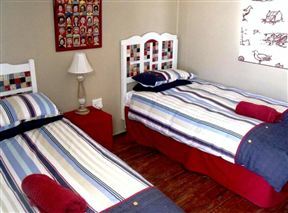 Honne-Hemel Self-catering Accommodation is the ideal getaway for the whole family. 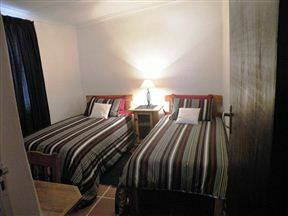 Honne-Hemel: Oubaas is the ideal getaway for the whole family. We have two self-catering, six sleeper holiday homes, each with spectacular views of the ocean and only minutes away from the beach. 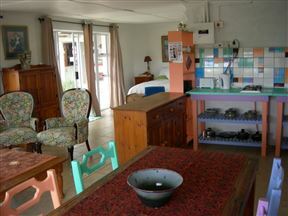 This is a self-catering guest house located on an old-fashioned farm in the heart of Namakwaland. 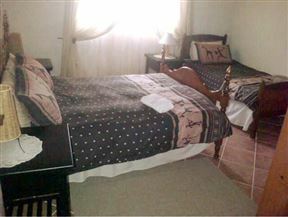 It is situated approximately 71 km from Garies in the Northern Cape.